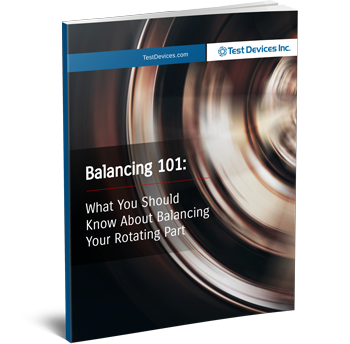 Balancing 101 | Test Devices Inc. Proper balancing for your rotors and rotating components is absolutely vital to the safety of your project and your profits. However, it's not always clear what to look out for when choosing a Balancing Service provider.